Grigory Rodchenkov was head of the Moscow anti-doping laboratory between 2005 and 2015 and caused a sensation when after fleeing to the US he claimed he had helped dozens of Russian athletes in a state-sponsored doping system that ran “like a Swiss watch”. He fed athletes cocktails of banned drugs dissolved in whisky or vermouth, he said. He was the source of the information’s that led to the McLaren report. 18 July 2016 was the date that Richard McLaren, a Canadian lawyer published the first part of his independent report commissioned by WADA that showed beyond any reasonable double that Russian athletes were doping for years in order to get better results at international competitions (in 2016 they got to be no. 1 at medals all around), a second part of that report being released on 09 December 2016, confirming thus the information’s gave to the US Government by Grigory Rodchenkov. They even named the method that they used: Disappearing Positive Methodology. The conclusion of McLaren report is that between late 2011 and august 2015 more than 1000 Russian competitors in various sports (including summer, winter and para-Olympic sports) benefited from taking drugs and the cover-up by the Russian government. After all those information become public and were corroborated by many sources, Russia was suspended from all international athletic competitions by the International Association of Athletics Federations, including the 2016 Summer Olympics. Russian weightlifters were banned from Rio Olympics for numerous anti-doping violations also. The IOC (International Olympic Committee) unanimously voted to ban Russian athletes from the 2016 Summer Paralympics in response to the discovery of a state-sponsored doping program. After the results of the McLaren reports were published WADA delegated 2 commissions, first led by swiss IOC member Denis Oswald to look into individual cases of Russian athletes suspected of doping and second one led by former Swiss president Samuel Schmid looking into the state’s role in the conspiracy. So far, the Oswald commission, set out to examine Russian doping in Sochi in 2014, began to ban Russian competitors from those Games retrospectively. So far, the figure stands at 43 athletes being disqualified while 13 have had medals taken away. 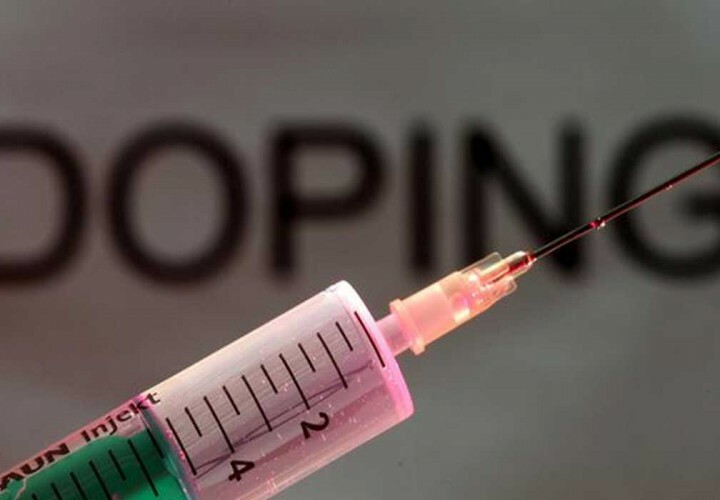 The second report, led to a dramatic conclusion that there has been a systemic manipulation of the anti-doping system in Russia and it had come under the authority of the Russian sports ministry. On 5 December 2017, the IOC announced that Russian Olympic Committee had been suspended with immediate effect from the 2018 Winter Olympics. Athletes who had no previous drug violations and a consistent history of drug testing were to be allowed to compete under the Olympic Flag as an "Olympic Athlete from Russia" (OAR). Under the terms of the decree, Russian government officials were barred from the Games, and neither the country's flag nor anthem would be present. The Olympic Flag and Olympic Anthem will be used instead, and on 20 December 2017 the IOC proposed an alternate logo for the uniforms. IOC President Thomas Bach said that "after following due process IOC has issued proportional sanctions for this systematic manipulation while protecting the clean athletes. Russia’s reaction was to deny everything from the beginning even directly through Vladimir Putin and he asked for the punishment of the people responsible for this, claiming that there were only a few isolated incidents.